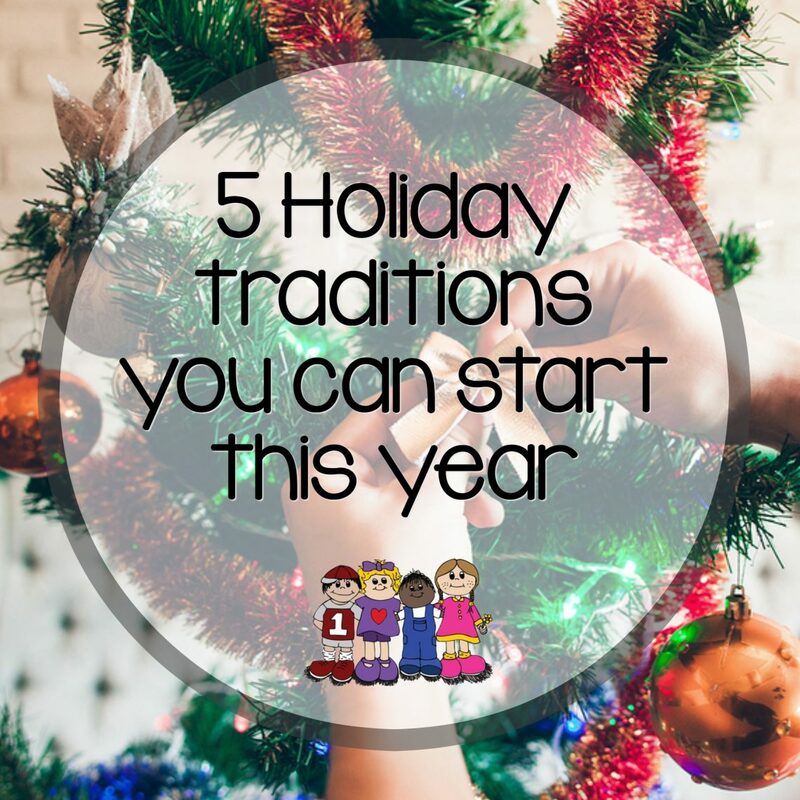 As adults; we have memories and traditions that are special to us during the holiday season. With young families sometimes it can be hard to know where or how to begin to create these memories that can be carried on through childhood. I thought it would be fun to share some ideas for holiday traditions that you can begin this season! Acts of service – December is a great month to focus on the needs of your own community. Check with local organizations that support foster care, the homeless communities, humane societies/shelters or churches and see what their greatest needs are; the answers may surprise you! 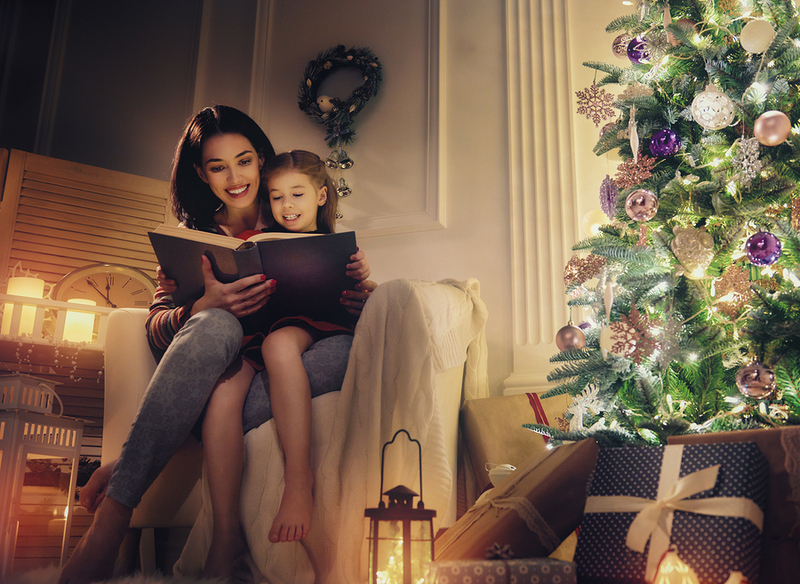 These lifelong memories can create a mindset that your children will carry with them for many holiday seasons to come. Kindness elves – There are many options for this tradition, the most popular being Elf On The Shelf. The idea is to present the elf and explain that he or she will be watching for acts of kindness. Simple things including acts of kindness towards siblings, friends or maybe completing a chore before being asked to do so. The great thing about this tradition is that it can be made to as basic or in-depth as you would like, making it a great option for toddlers and preschoolers. For this tradition, you can purchase the traditional Elf On The Shelf or use one of your own! Enjoy a phone call with Santa – Children who are of age to understand the concept of Santa can enjoy a phone call to him for free! Santa will explain to them that he is busy making preparations for Christmas morning and invite them to leave him their Christmas wishes. Santa will also remind them that their parents love them very much and that they should be good listeners, which may come in handy! Follow the link above for the phone number to call! Advent Calendars – Advent Calendars are a wonderful way to build excitement every single day during December. While there are so many to choose from to purchase there are also some low cost, DIY options that are very functional and even more personal. We have a great collection of ideas on our Pinterest page! Books – I love the idea of using the gift giving season to build your child’s library. Many families already participate in nightly reading, during December you could add 24 brand new books, one for each night until Christmas. You will not only be adding to your child’s library but creating a tradition of snuggling up together each evening! Being a parent during the holidays is incredible and there are so many opportunities to make memories that will last a lifetime. What are your holiday traditions?